Why are US Auto Sales Dropping So Much? Prime car-buying time. If you’ve ever wanted to purchase a car, now is your chance to do it. You won’t have to pay outrageous, inflated prices on a new model. Car dealerships are slashing prices to entice buyers into purchasing new. Sorry if this sounds more like a car advertisement than an informative article. There’s a reason why new off the line cars are priced low. In fact, there’s a few reasons. Plenty of factors affect the car selling economy. Luckily for you, these factors are compounding on themselves. Here’s why car prices are the lowest they’ve been in years. One of the factors that have been affecting car prices is the cost of everything else. Housing prices, cost of living, online traffic school,and gas prices have all risen over the past year. This has caused people’s wallets to shrivel with frugality. But what this means for potential car buyers, and those looking at the best cars for CA teen drivers, is a cheaper front end cost. Car dealerships react to this rise in costs with a dip in new model pricing. This is to accommodate those who are affected by rising costs elsewhere. The car dealership mindset: just because it’s harder to afford your homedoesn’t mean you can’t afford a car! Dealerships that sell new cars have one major competitor: used cars. More people than ever are investing in used cars. When maintained well, a used car is, arguably, a better investment than a new vehicle. Most people will would rather purchase a 2-3 year old vehicle rather than a new vehicle. This is because new cars will devalue in price the moment you drive them off the lot. Along with this, the rising cost of living will deter people from buying new. Instead, they will opt for the model that is only a few years old but marked down in price. The vehicle models don’t vary tremendously between these years, making it a better investment. Car dealerships often cut prices in the last 4 months of the year. You’ll see cheaper cars in the months of September, October, November, and December because of a few reasons. The holidays are here, which serve as great ways to sell cars. The other reason is dealerships need to make room for next year’s models. The new year 2019 is around the corner and dealerships need to make room for better vehicles. They will reduce the prices of older models just to get them off the lot. When will Cars Prices Rise? This dip in new car prices won’t last forever. 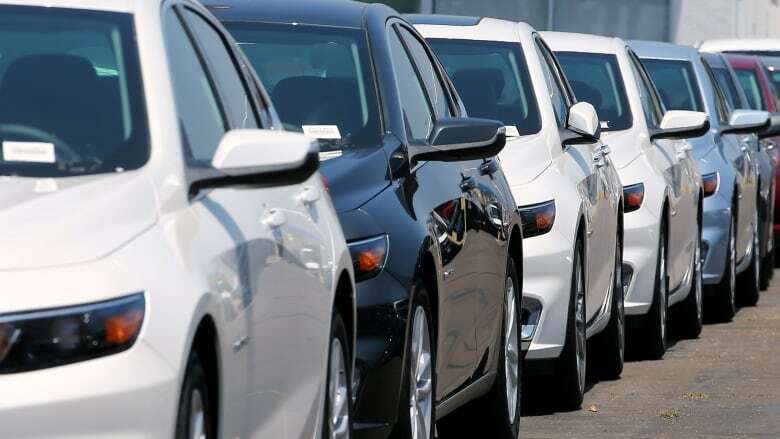 According to Business Wire, car prices are expected to stagnant or rise by the year 2020. However, in the next few months, we could be experiencing another spike in the price of a new car. As the value of used cars increase over the next few years, this will inherently cause the purchase power of new cars to rise too. The price of the used, or nearly new car, will be too high to justify their purchase. Then this will make people jump at the opportunity to own a fresh, clean, new car. Along with this, the recent Trump Tariffs on steel and aluminum have caused economic reverberation in the auto industry. Steel and aluminum are two important components in manufacturing cars. The increased price in these resources means higher prices to manufacture vehicles. As a result, you should expect a quick spike in the price of new vehicles as a means of compensation.